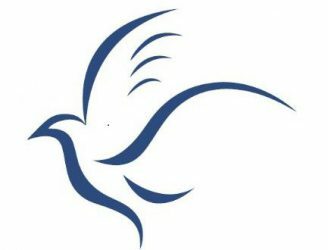 This week the International Church of God Cleveland, TN is in its biennial General Assembly, a week-long time set apart for debate, worship, polity, and more. On Thursday the Executive Committee brought to the general council a report on USA Missions and Church Planting outlining a strategy leading all the way to 2012. A strategy involving church planting as its core. With this report an image was posted providing illustration of where our church of god congregations are located. As one can see we have a lot of work left ahead of us if we are to see this nation won for Christ and the growth of the Church of God. The need for evangelism is not over. We must not come to that place of complacency where we are satisfied with just waiting around for the Lords return. We must be actively pursuing and engaging the Great Commission of our Lord Jesus Christ; to go into all the world and proclaim the gospel. 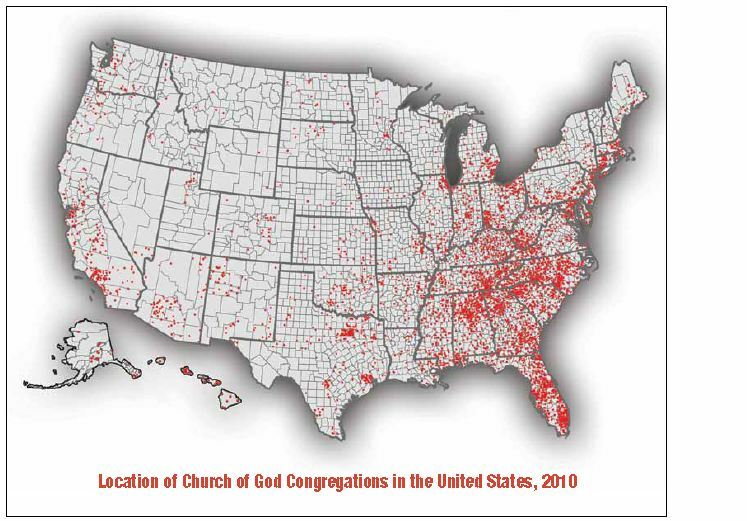 I have heard the arguments that there are already enough churches out there, but that is not what I see when viewing statistical images like this one. I am glad to be part of a movement that is dedicated to moving. Staying still is the death of any organization. 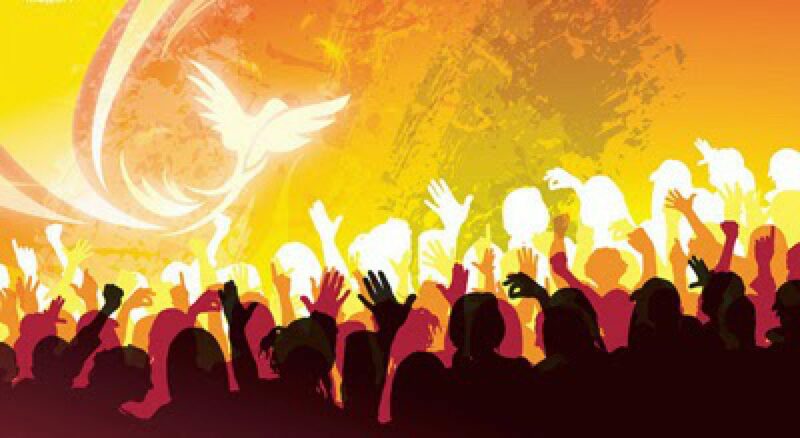 Moving is the principle of a movement and the Church of God is primed for a massive influx with the help of the power of the Holy Ghost. The best days are ahead for the Church of God. Thank you Jesus! Previous PostPrevious The date has been set. 2012 Tent Revival-The time is Now!